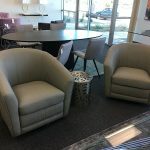 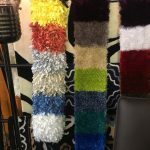 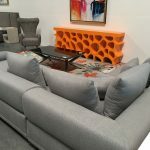 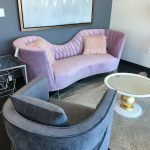 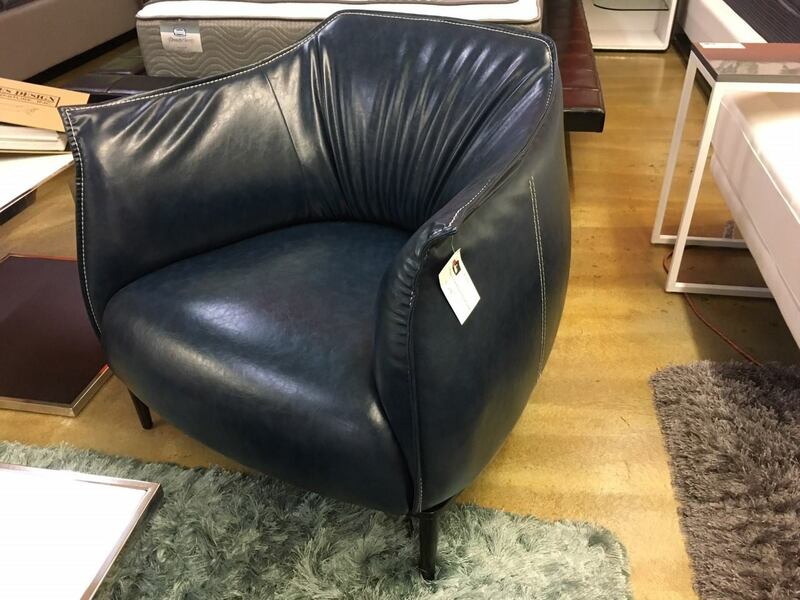 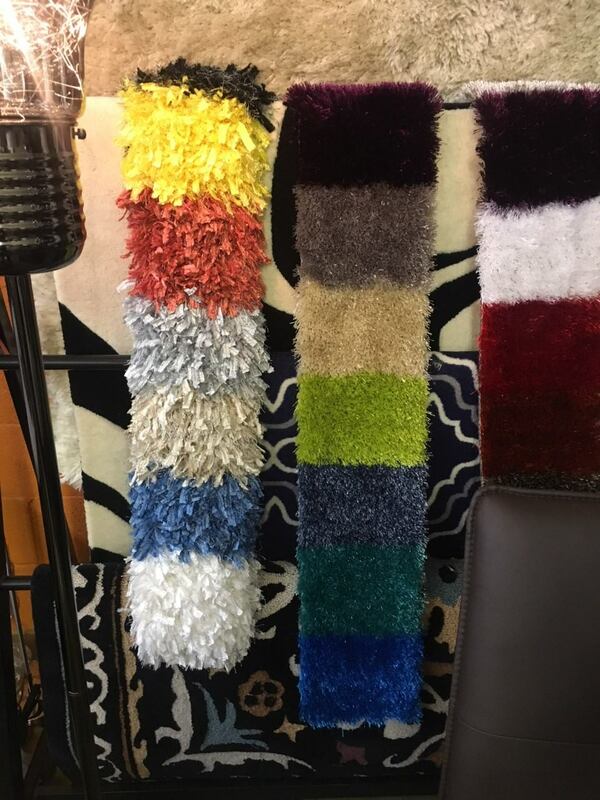 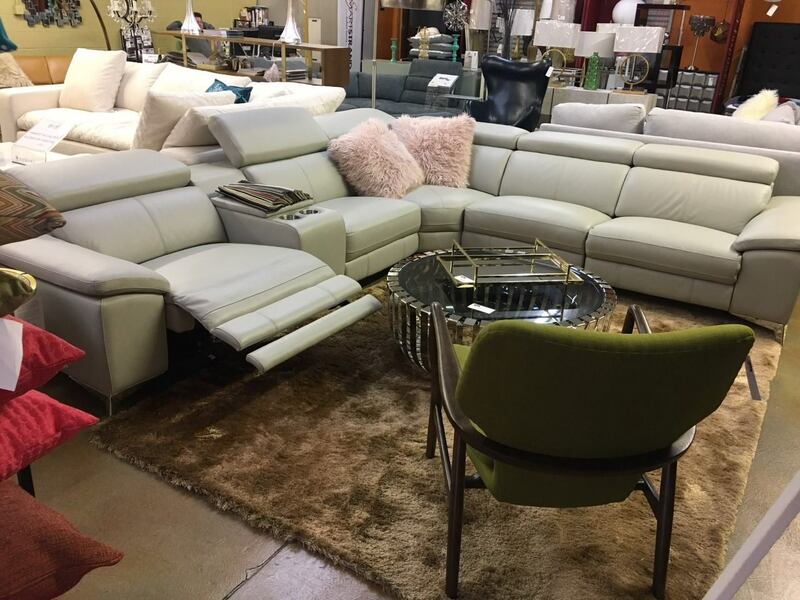 When shopping furniture stores in Las Vegas, go no further than Cornerstone Furniture. 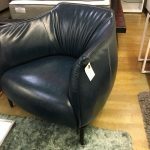 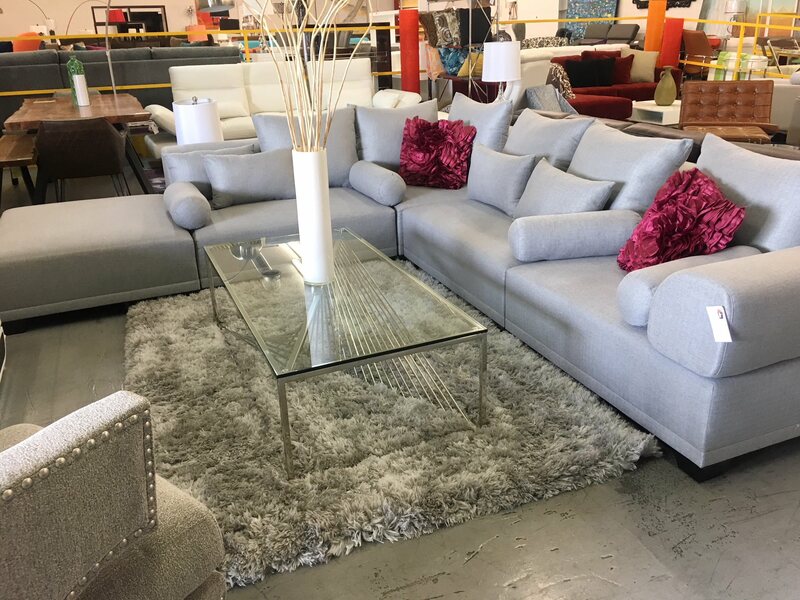 We offer great prices on furniture pieces for every room in your home. 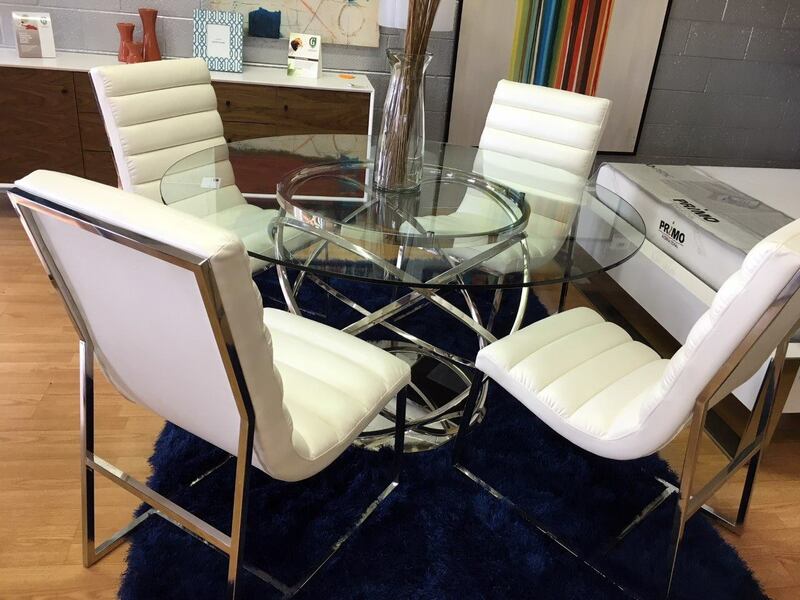 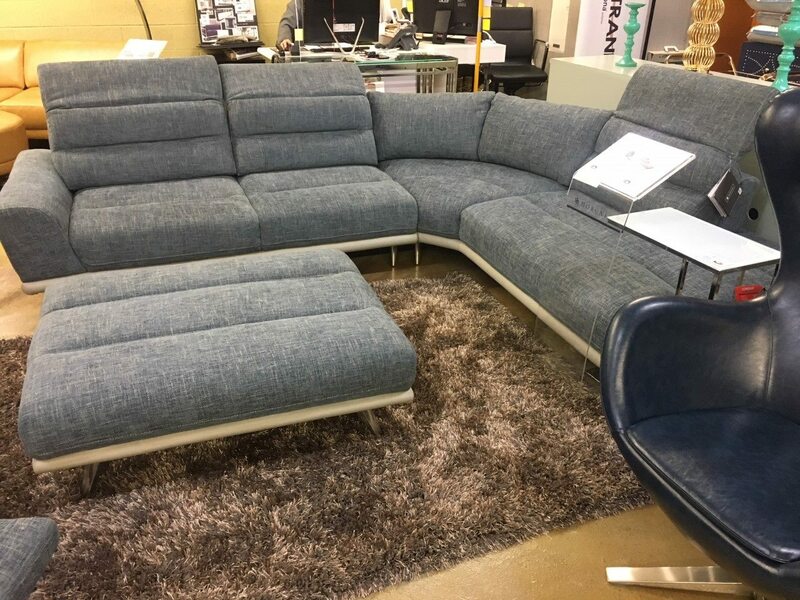 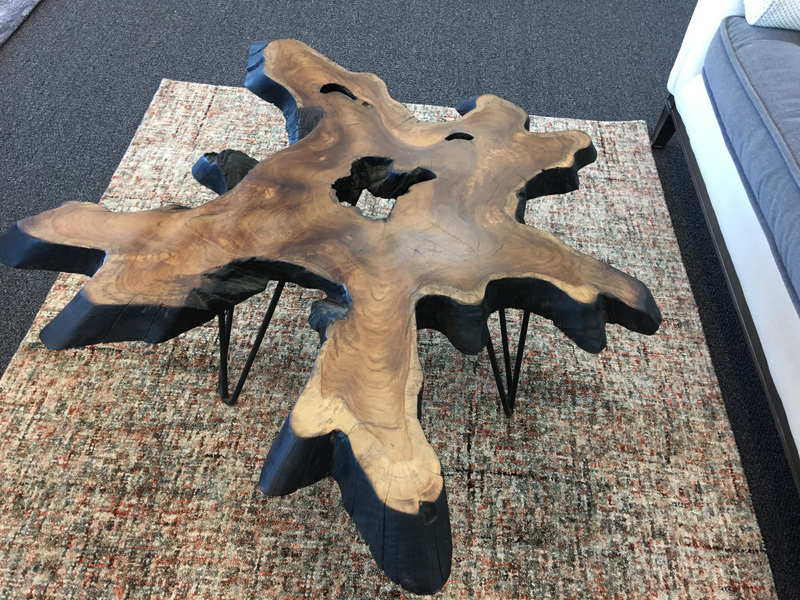 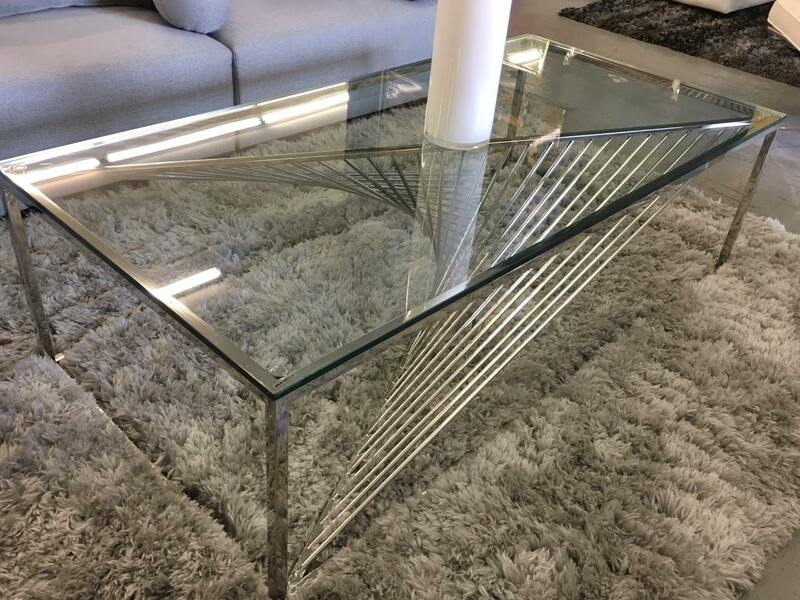 Our selection of furniture has a wide variety of styles from modern to contemporary. 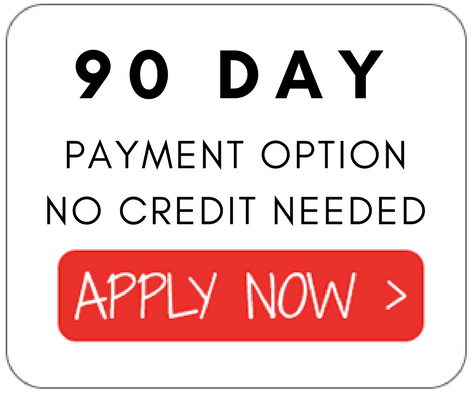 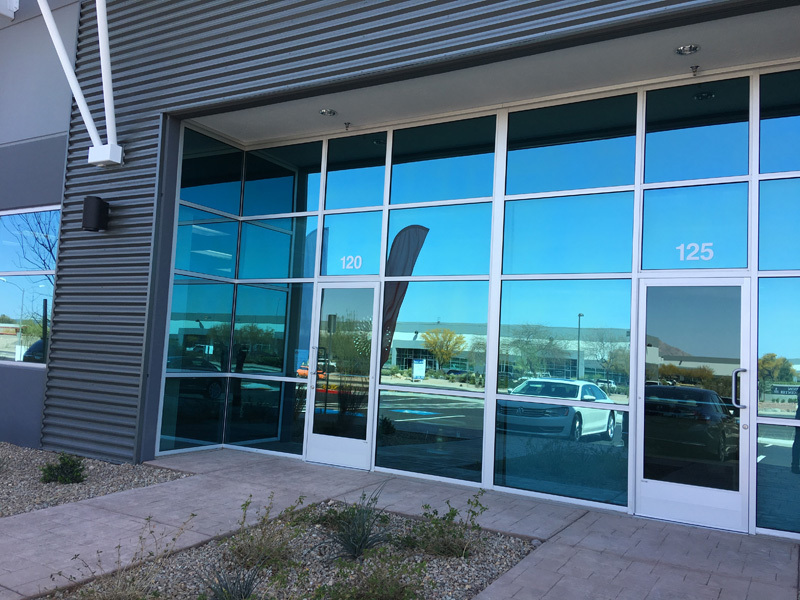 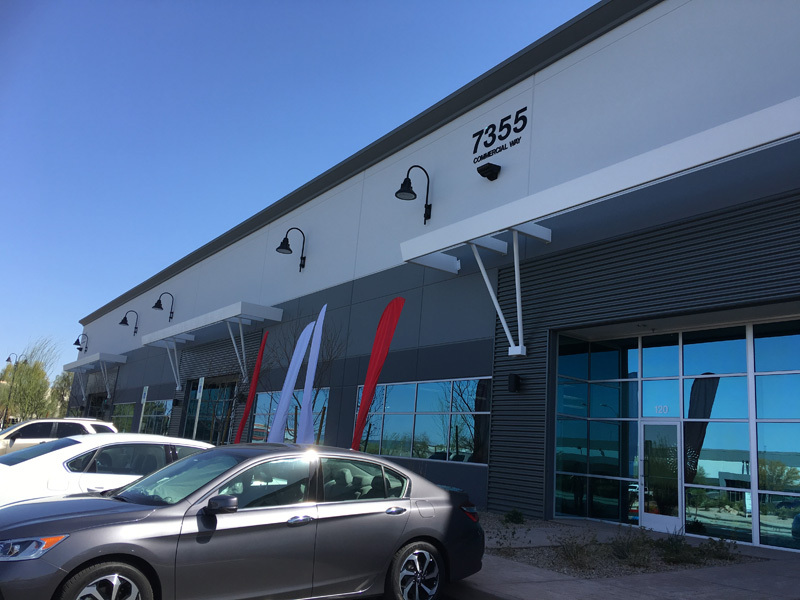 We have a convenient Las Vegas location that is centrally located. 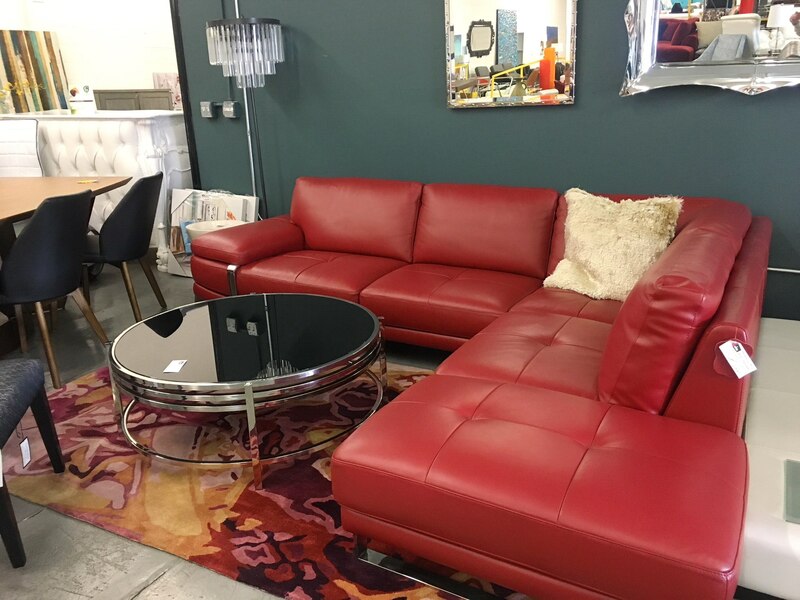 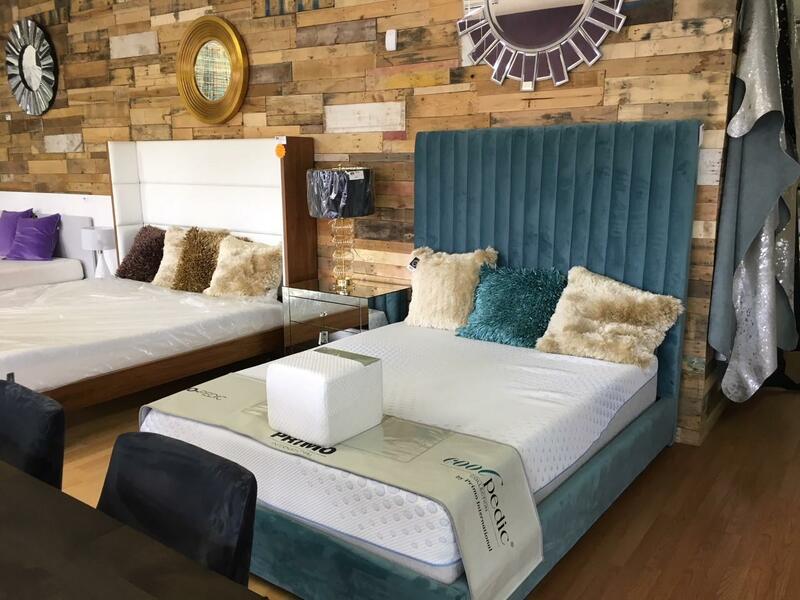 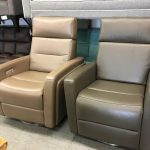 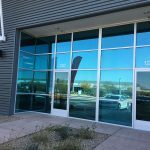 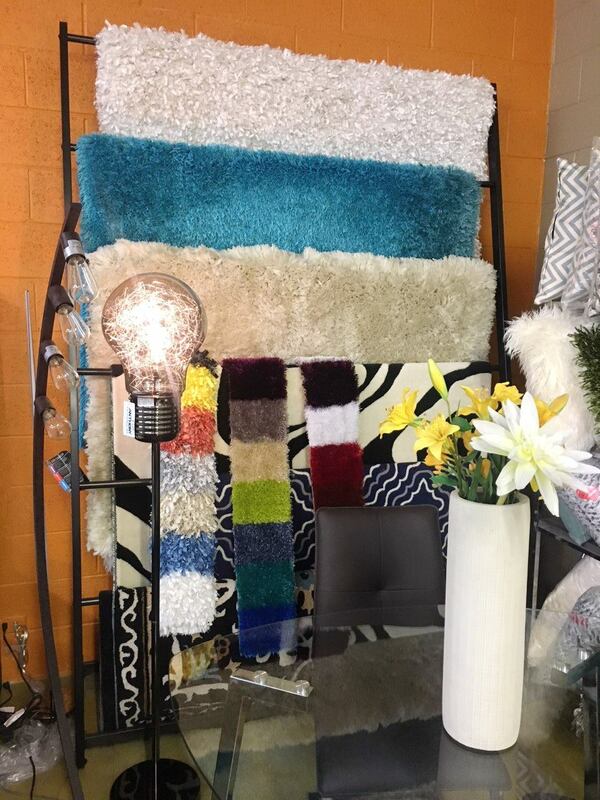 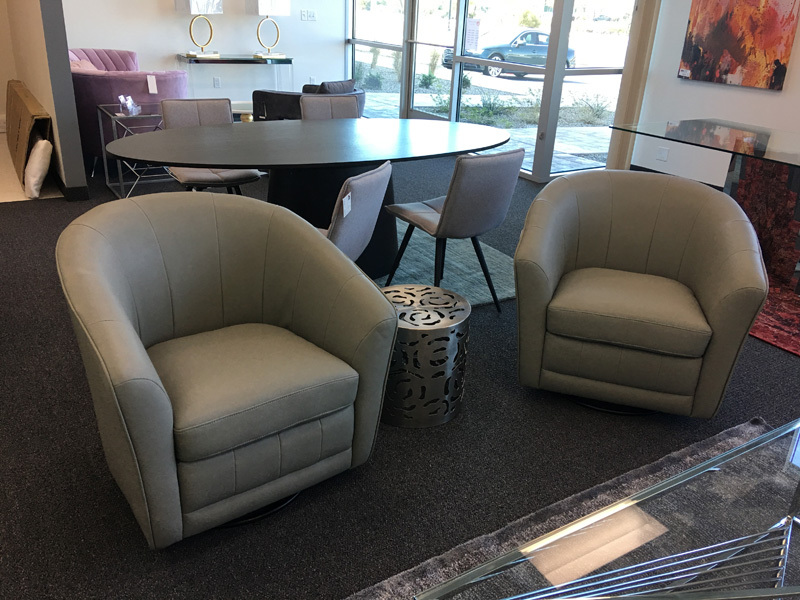 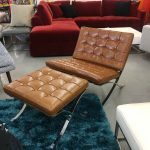 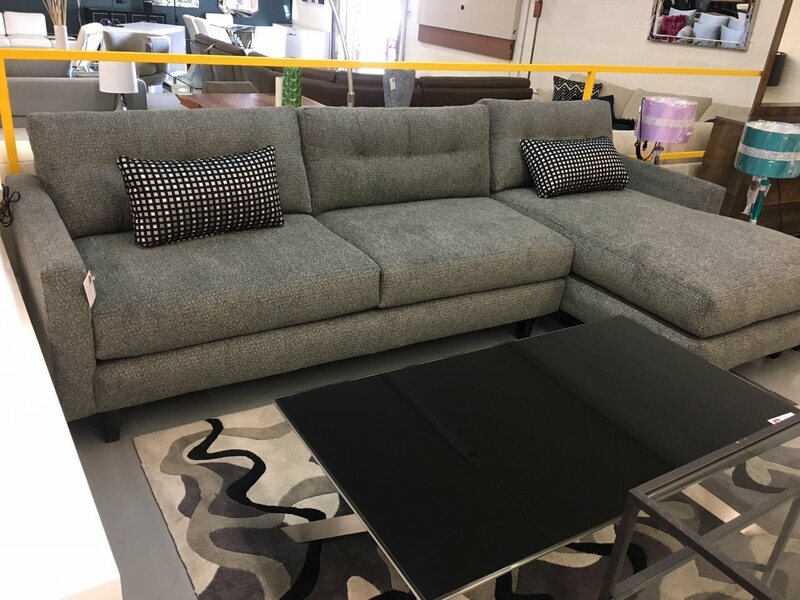 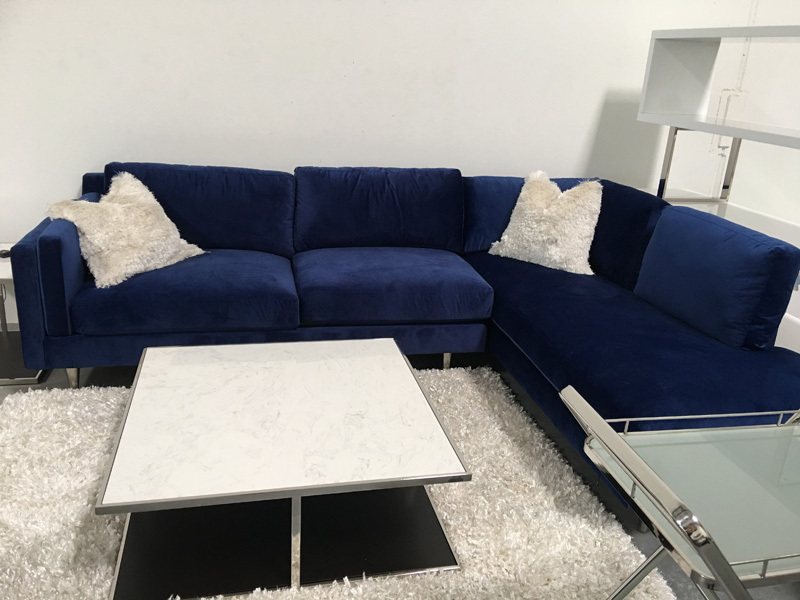 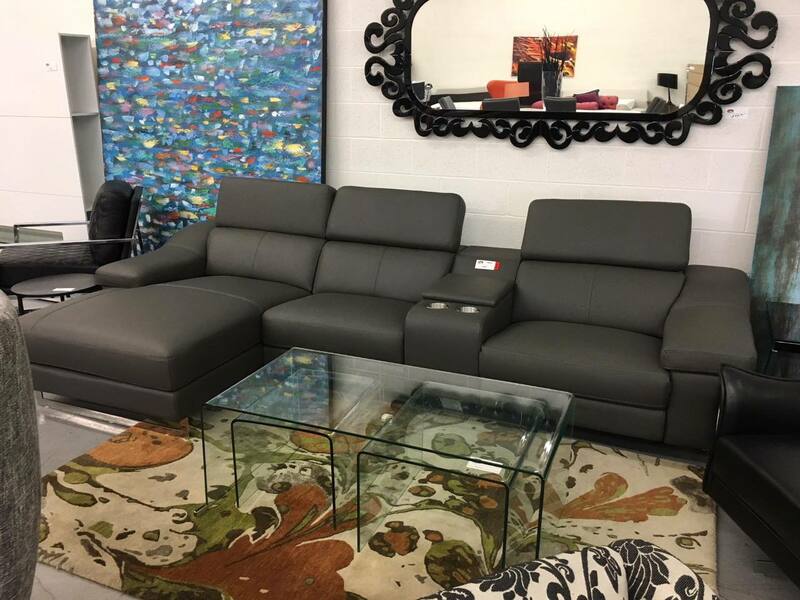 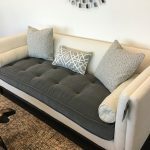 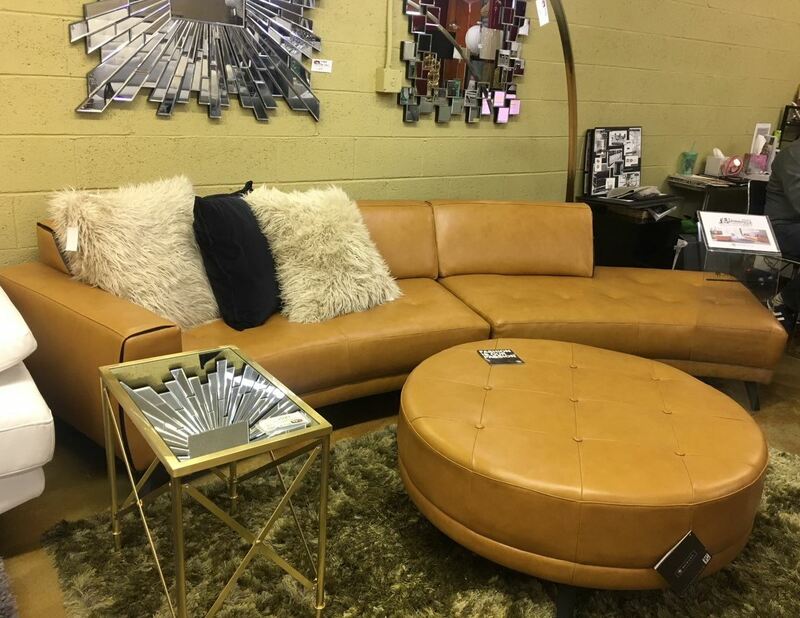 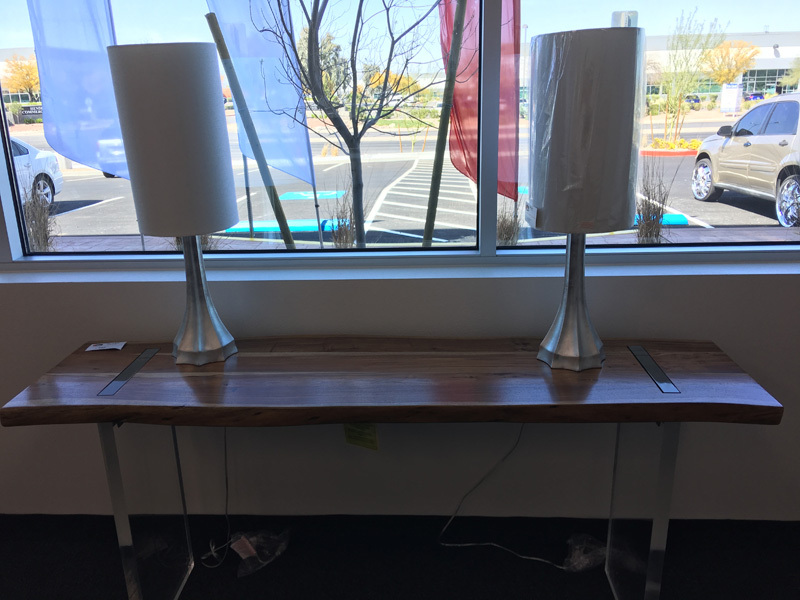 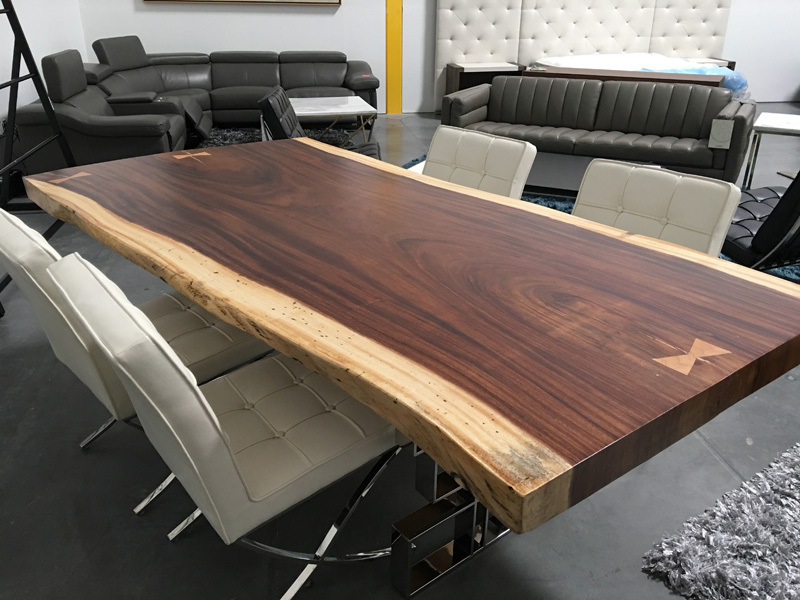 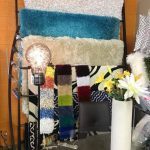 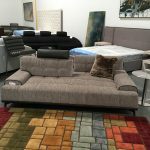 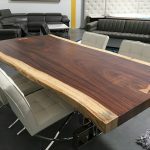 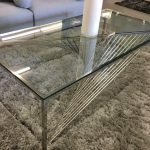 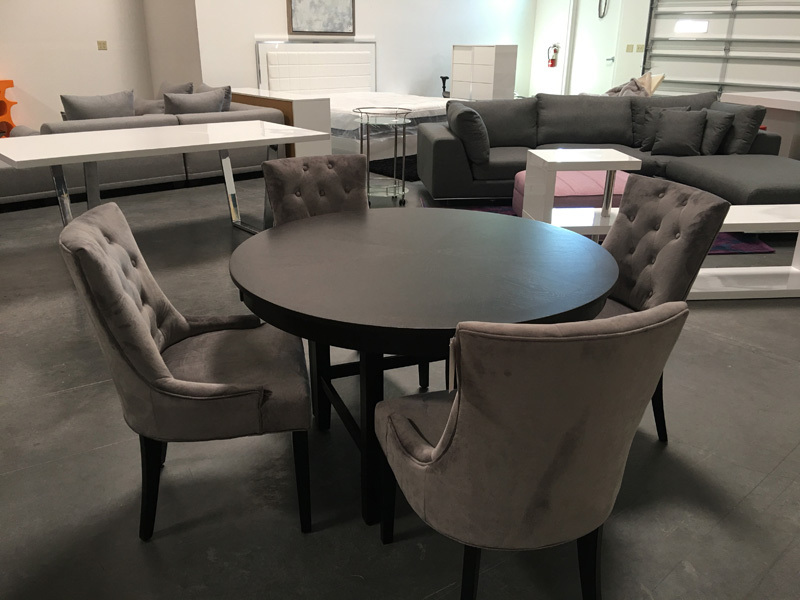 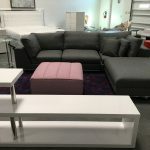 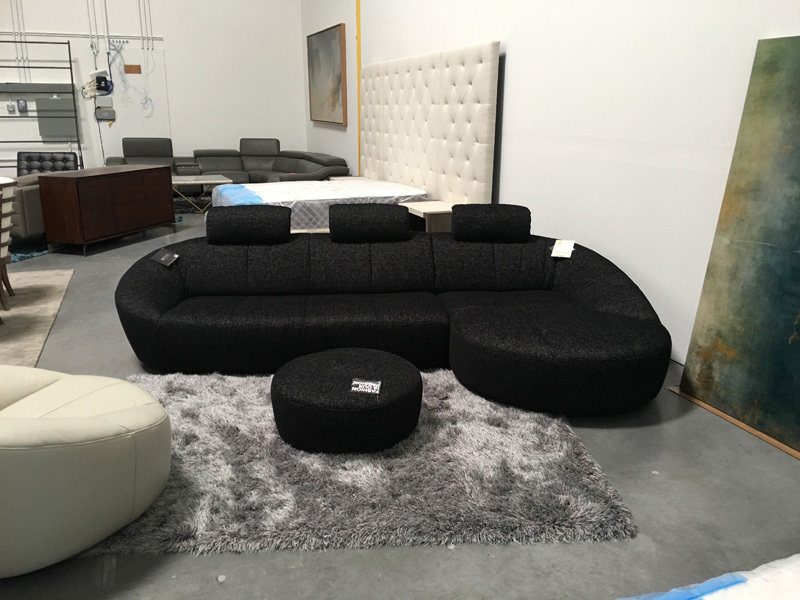 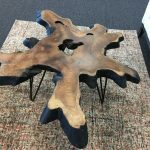 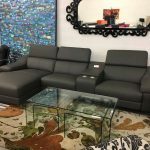 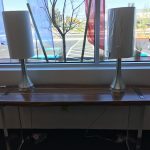 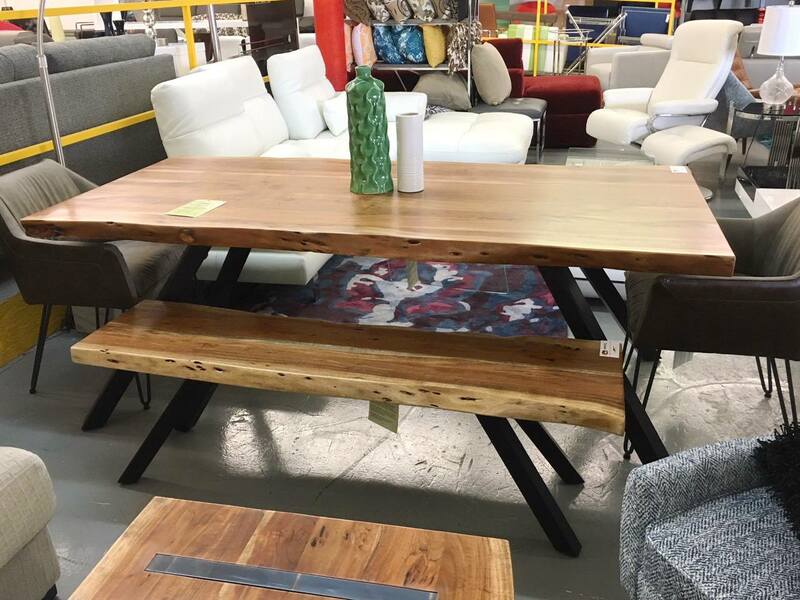 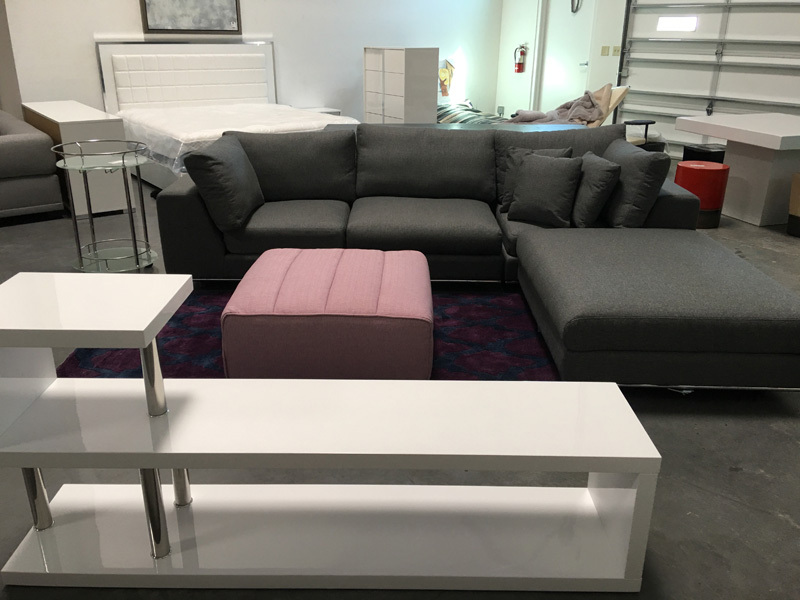 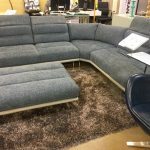 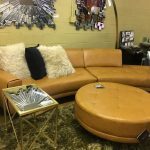 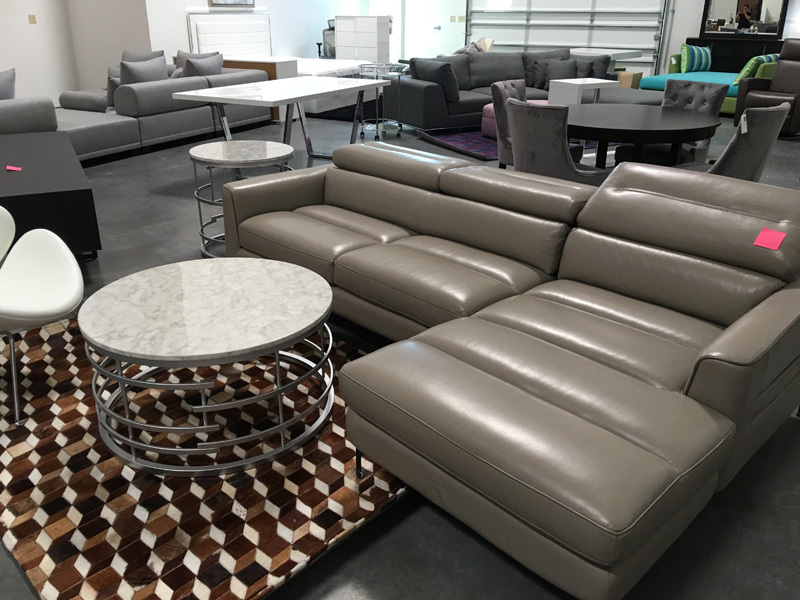 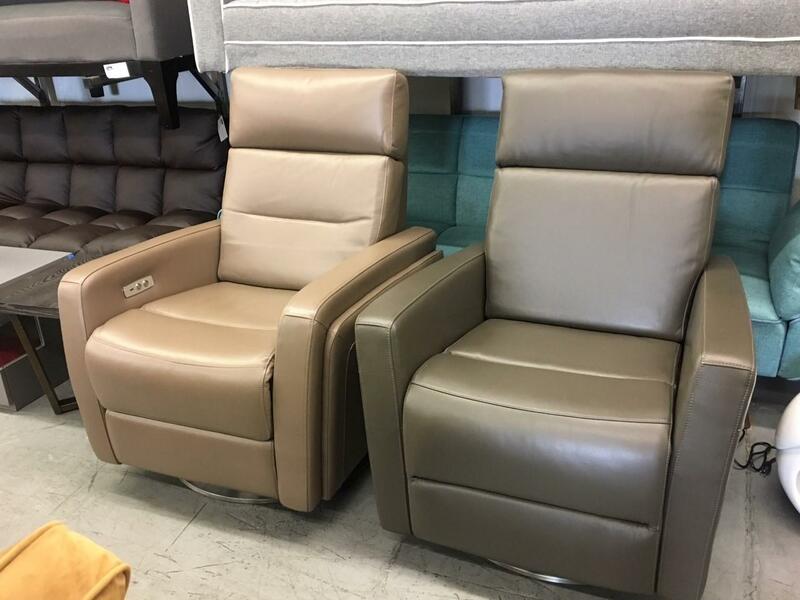 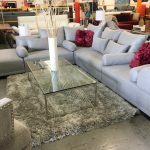 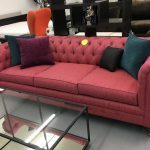 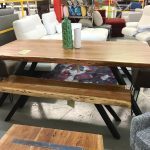 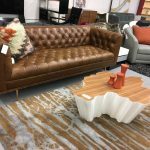 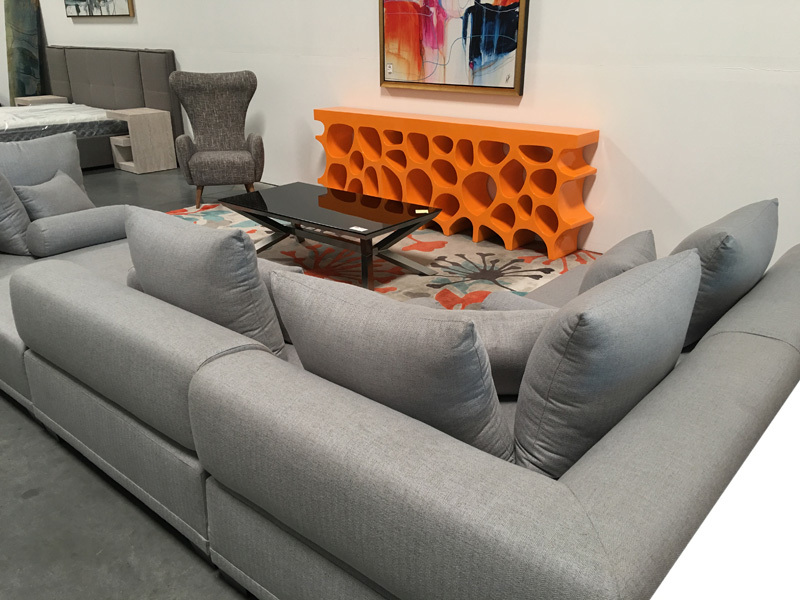 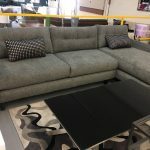 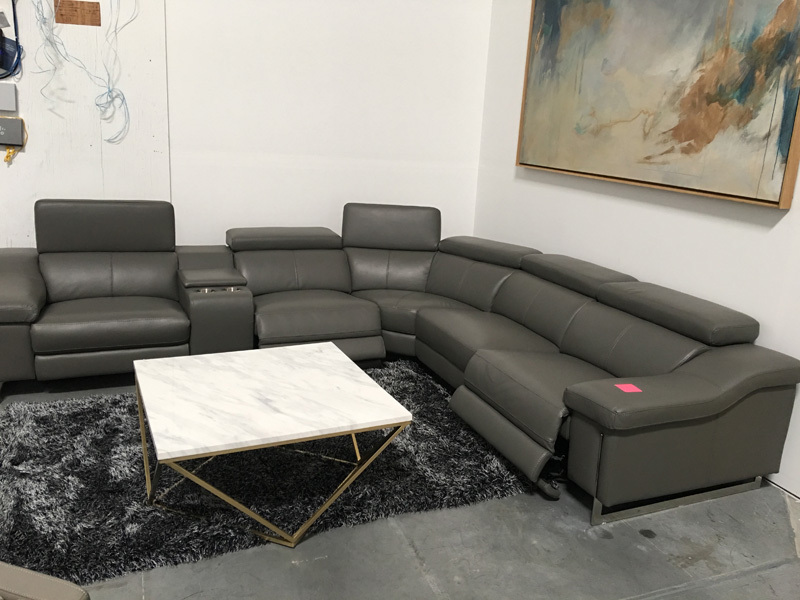 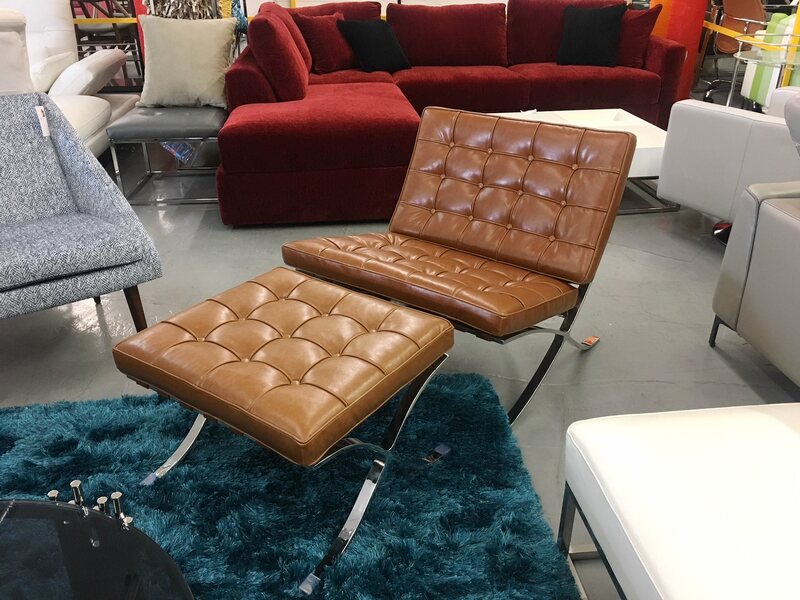 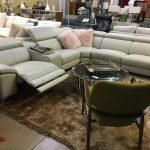 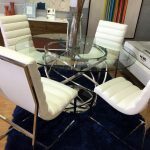 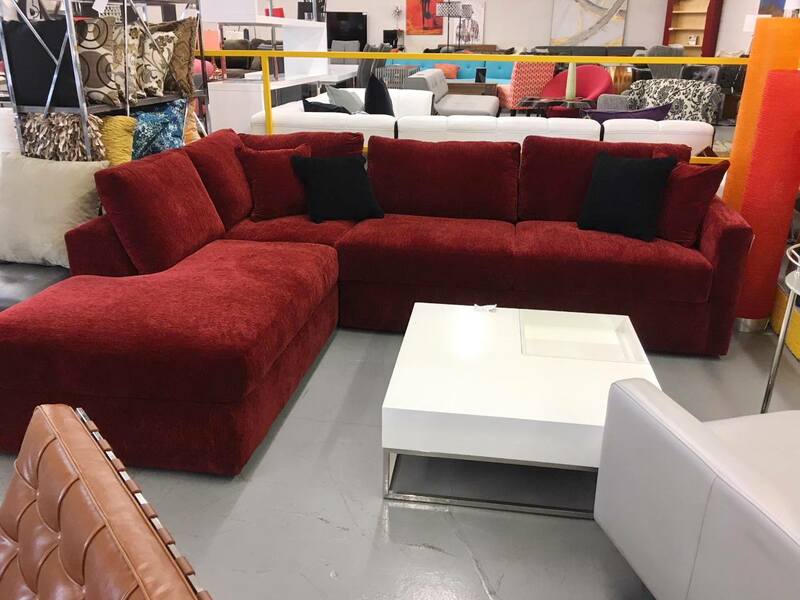 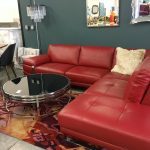 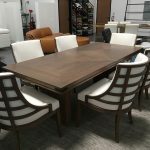 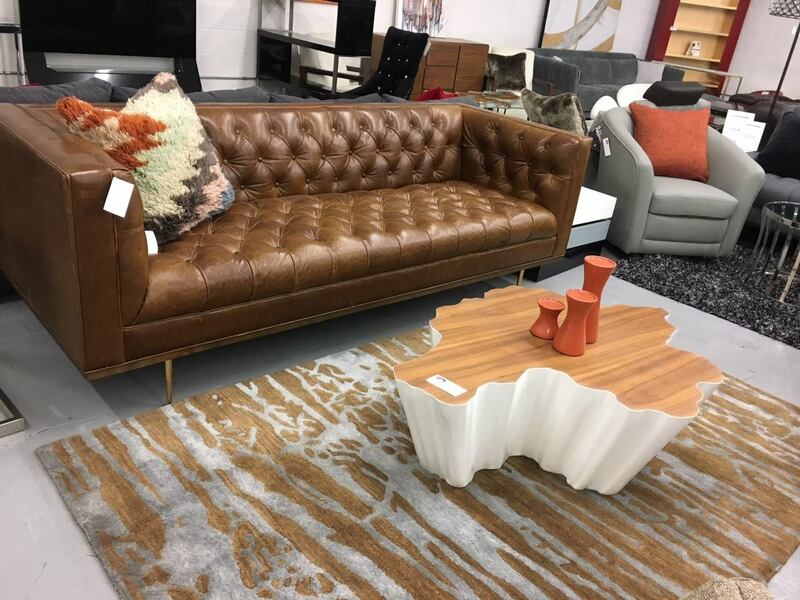 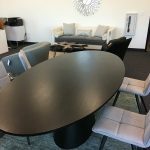 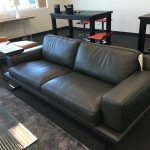 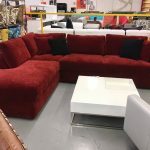 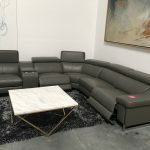 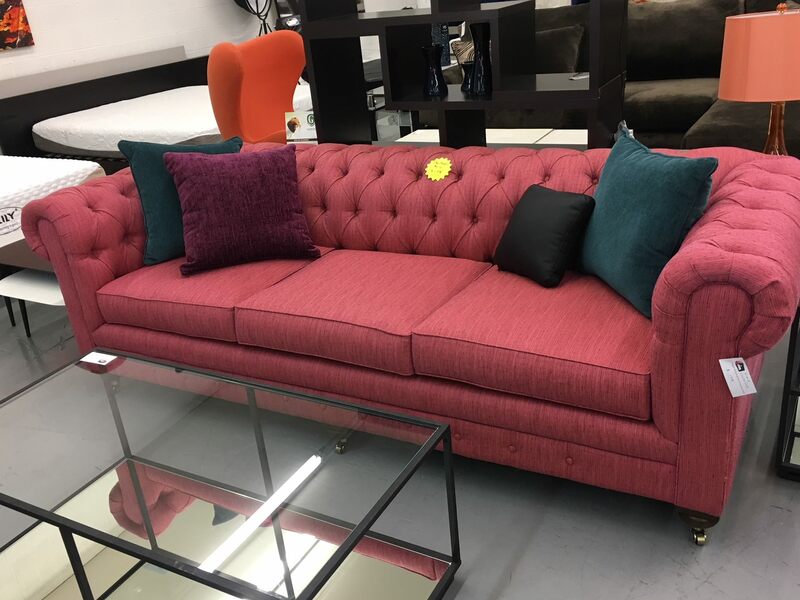 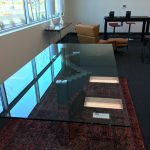 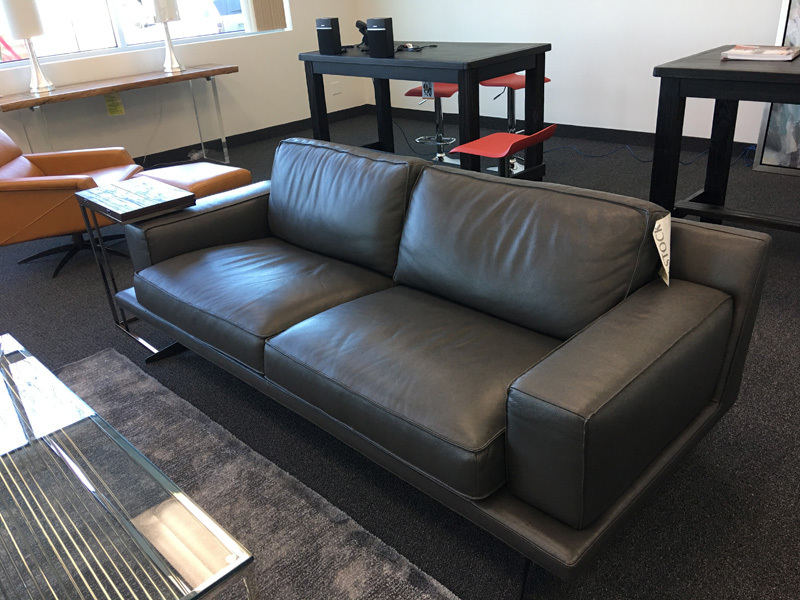 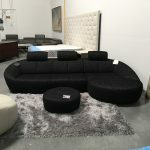 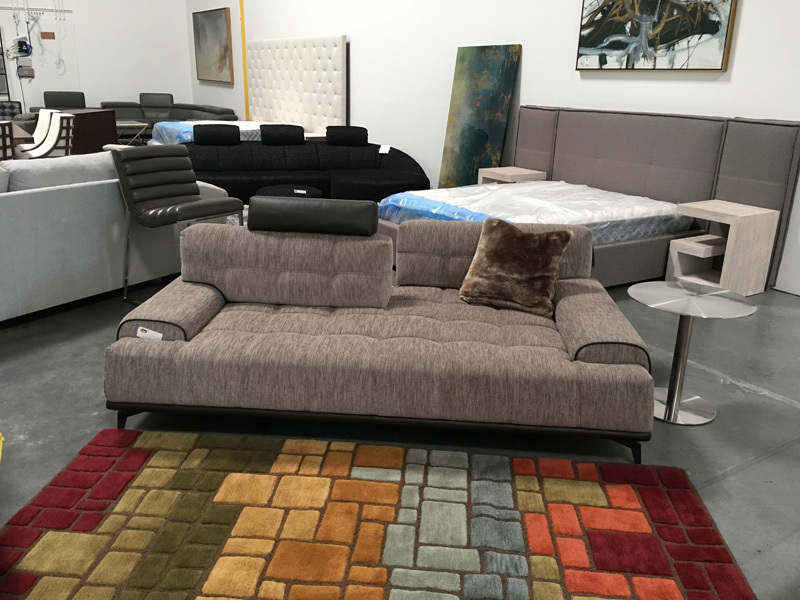 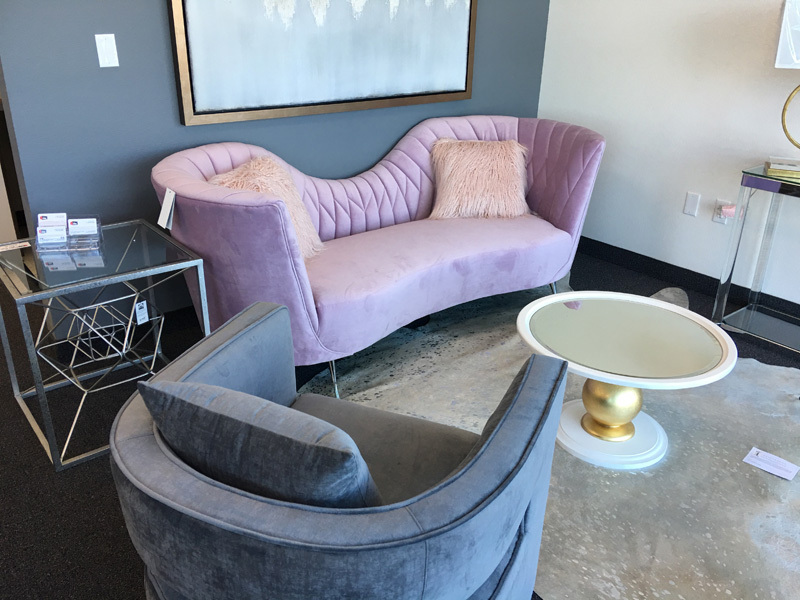 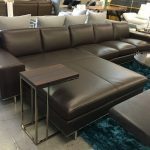 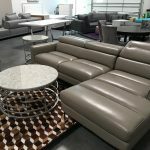 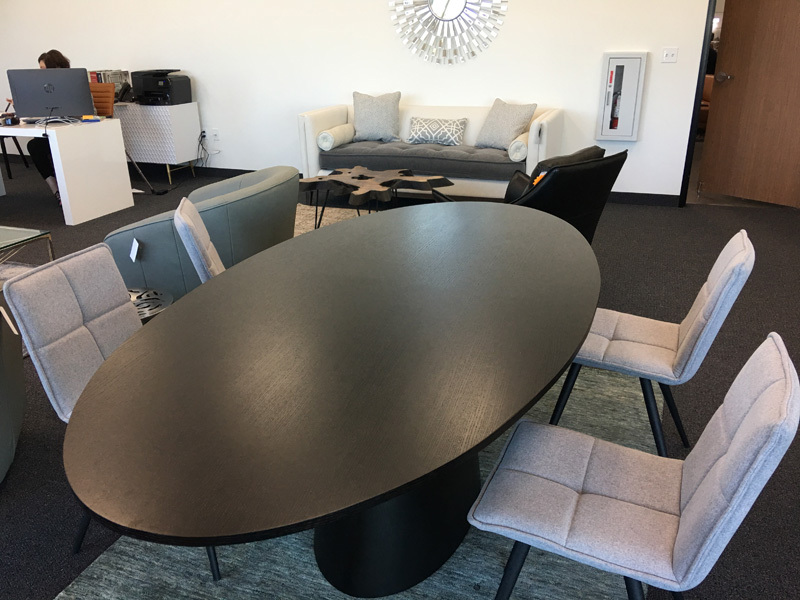 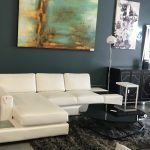 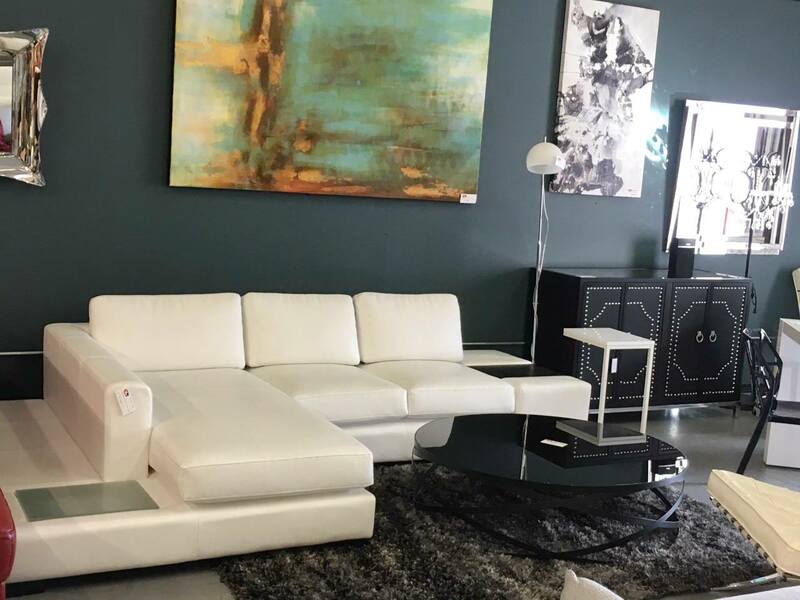 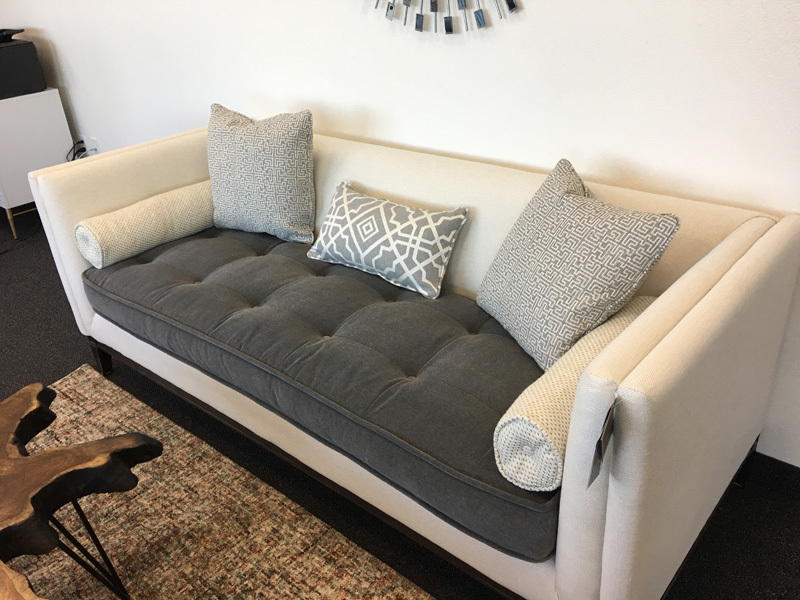 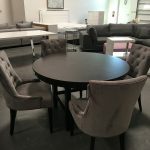 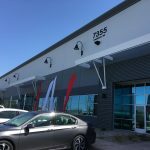 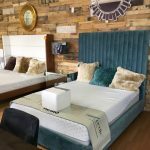 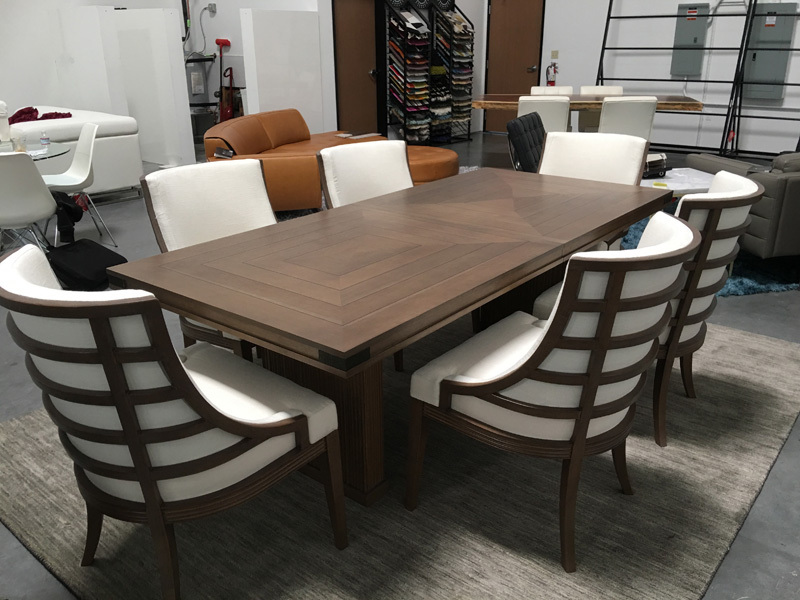 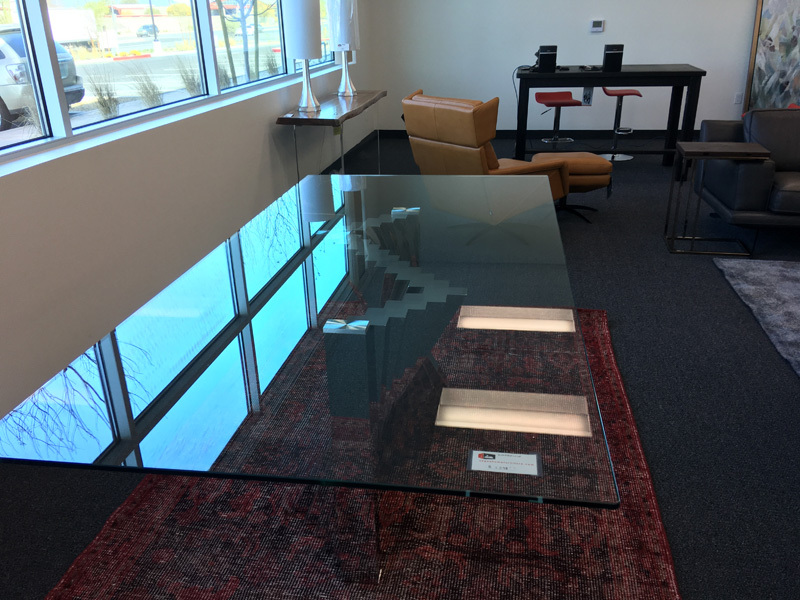 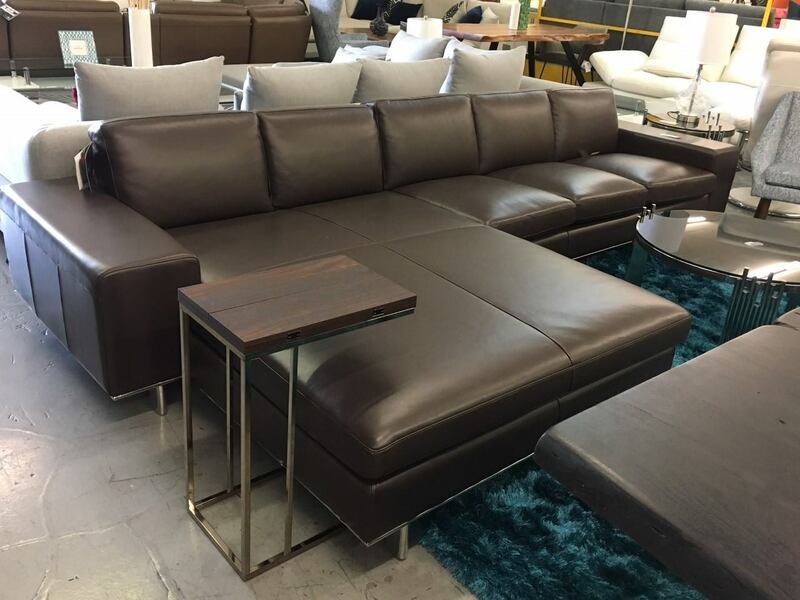 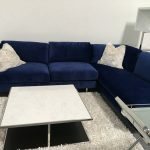 Come discover why the other Las Vegas furniture stores can’t compete with the prices and selection from Cornerstone Furniture.